As you may have noticed – you did notice, didn’t you? 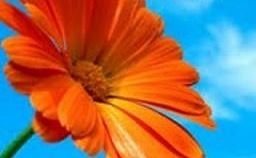 – I have neglected my blog for the last few months. It’s because I’ve been stupidly busy putting together a new magazine called Electronic. It’s the Special Secret Project I talked about back in May. 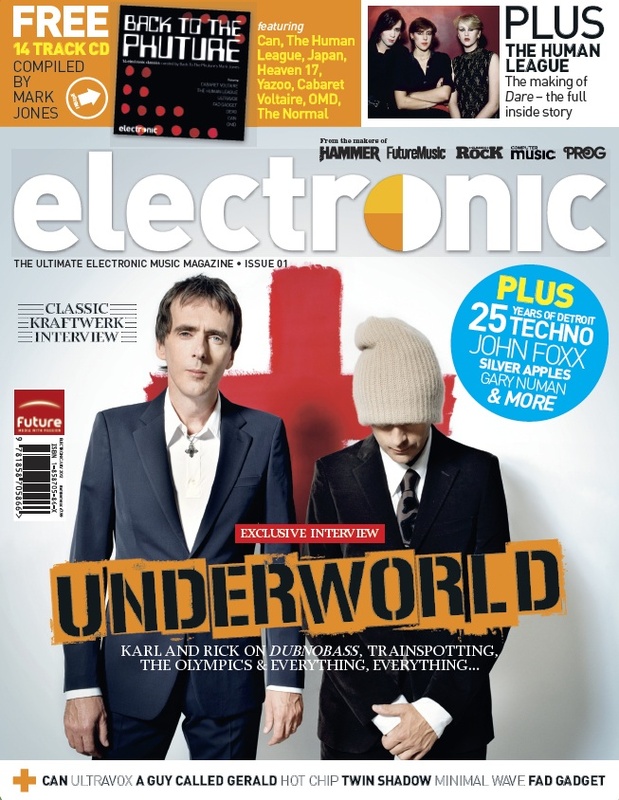 Electronic is now available at WHSmiths and all good newsagents throughout the UK. You can also order it online by clicking here. Underworld are on the cover, as I’m sure you’ve already spotted, and there are also articles on The Human League, Detroit techno, Can, Gary Numan, A Guy Called Gerald, Minimal Wave, Silver Apples and the BBC Radiophonic Workshop, plus a superb Kraftwerk interview from 1977. There’s a free CD too, featuring the likes of Cabaret Voltaire, OMD, Heaven 17, Devo, Ultrazox, Fad Gadget, The Normal and Yazoo. The magazine is published by Future (the makers of mags like Classic Rock and Prog) and at the moment we are just putting out a one-off pilot issue, but there will be more if the pilot sells well. Please click here for the magazine’s Facebook page (and don’t forget to hit the “like” button) and here to follow us on Twitter. Never really heard much by the artists listed here, but love some later electronic stuff like Chemical Brothers, Daft Punk, Shamen, etc. Any possibility they might show up in later issues? Hi David. Hope all is well with you. Sorry it’s taken me a while to respond. If we get to do more issues, the artists you mention are exactly the kind of people we’ll be featuring. Only Losers Take The Bus!